Nothing deflates a player s enthusiasm faster than a deflated ball. Whether it s a soccer ball, football or basketball, a leak or a puncture, relying on the Franklin ball maintenance kit is a smart way to keep players focused and in the game. Keep this maintenance set on the sidelines for easy access, so you can use it right when you need it. Be sure to inflate your sport balls to their proper air pressure settings. 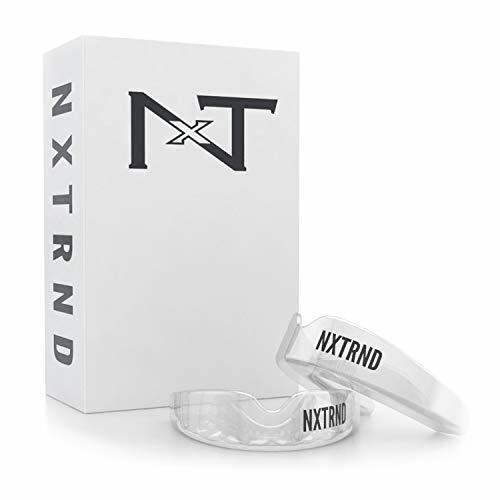 This ball maintenance kit is great for use in schools, on the court or field, or even at home, so every sports ball will feel like new with every dribble or throw. Don t play a game without a handy, complete maintenance set by your side! Order today and get everything you need, including a convenient carrying case for storing your inflating set. COMPLETE PUMP KIT: Includes a 7.5" pump for measuring and a flexible extension hose, inflation gauge along with a carrying case to keep all components organized. INFLATION GAUGE: The heavy-duty pressure gauge ensures balls are inflated to their proper and recommended pressure settings (PSI). Simply verify that the PSI reading matches the recommended air pressure. 3 NEEDLES INCLUDED: Includes 3 different sizes of needles for pumping up soccer balls, footballs, basketballs, and other types of balls. This pump is not recommended as a bicycle tire pump. EMERGENCY BALL MAINTENANCE: Keep this sturdy, dependable ball pump on the sidelines for emergency maintenance in case of accidental deflating. It's portable enough to go anywhere for easy setup and use. 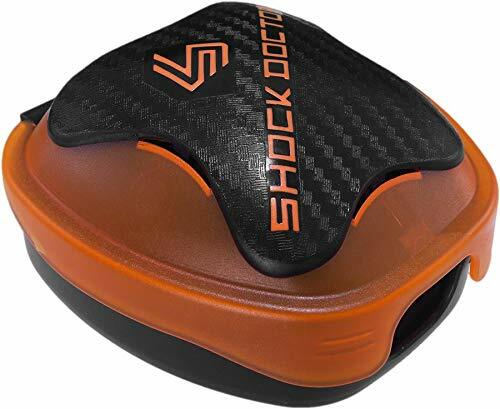 EASY TO USE: Pump up deflated sports balls quickly and easily, so you or your players can get back into the game. Don't let a deflated ball ruin your play! Bucwild Sports Compression arm sleeve was designed to be worn comfortably all day long for all day compression. 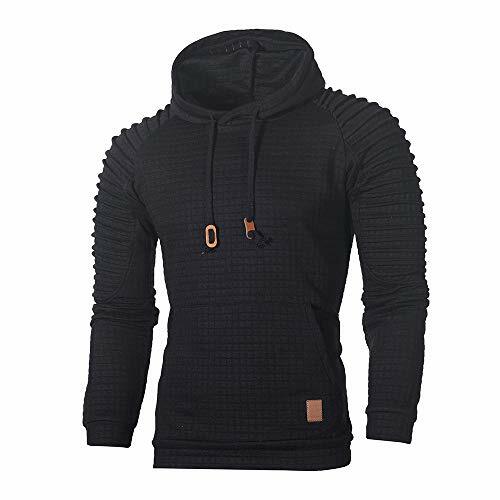 - Soft sweat wicking material keeps skin cool in the summer, and warm in the winter. - Protect arms from harmful UV rays. To guarantee you order a perfect fitting sleeve please measure the largest part of your relaxed bicep, and choose the size that matches your bicep measurement. If your measurement falls between 2 sizes we suggest choosing the larger size. Youth Small: Bicep 6-7" - Sleeve Length: 12"
Youth Medium: Bicep 7-8" - Sleeve Length: 14"
Youth Large: Bicep 8-9" - Sleeve Length: 15"
Adult Small: Bicep 10-13" - Sleeve Length: 16"
Adult Medium: Bicep 13-15" - Sleeve Length: 17"
Adult Large:Bicep 15-17" - Sleeve Length: 18"
Our no slip silicone band will make sure your sleeve stays where you want it. Sport Ball Maintenance: Inflate your basketball, volleyball, football, soccer ball, speed bag, rugby ball, and other sports balls. 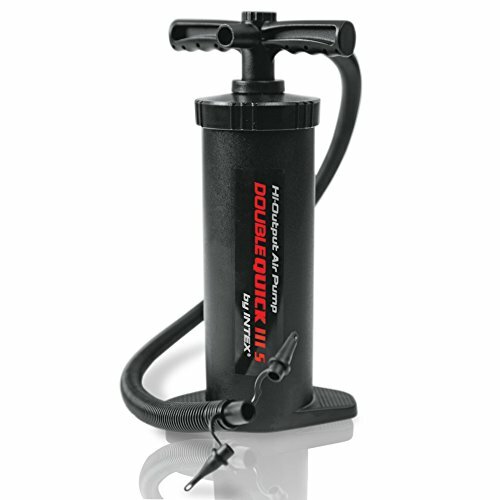 Dual Action Hand Pump: Pumps twice as fast for more efficient inflation. Don't tire yourself out while inflating your balls & toys! Needles Included: Your pump comes with an already installed inflation needle and 2 extra pins in case one pin breaks or gets lost. 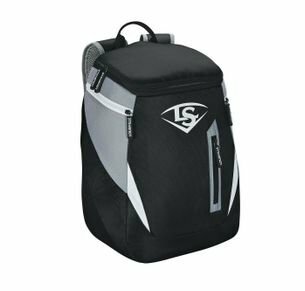 Small & Portable: A soft cap keeps the needle from breaking so you can throw it in your athletic bag and hit the road without worrying. 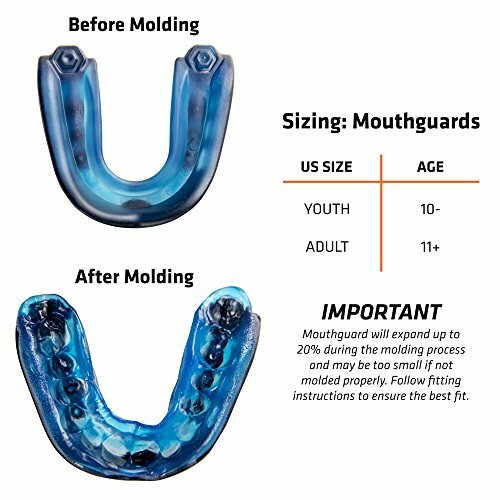 Lifetime Warranty: Fitness Factor guarantees your purchase in order to ensure customer satisfaction and product performance. Whether you're an athlete, factory worker, or you just love being active outdoors, it's important to protect your elbows from intense work with proper support. That's why we developed Bucwild Sports compression arm sleeves designed to help improve your circulation so you can reduce stress, tension and overactivity in your biceps and elbow joint. Available in sizes for youth and adult, stay active without overdoing it by choosing our breathable, moisture-wicking compression sleeve today that provides reliable support along with a non-slip silicone band that holds it comfortably in place. Note:To ensure proper fit, please measure the largest part of the relaxed bicep. If measurement falls between two sizes, we suggest the larger size. 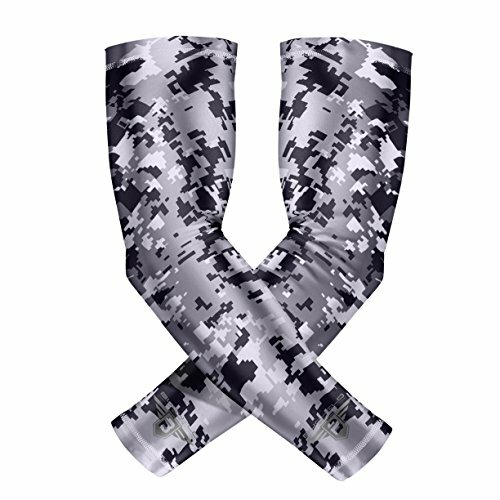 Click 'Add to Cart' above to purchase 1 Pair Bucwild Sports premium compression sports sleeves perfect for adding breathable, comfortable protection through all your physical activities. All sleeves are manufactured, & sold exclusively by Bucwild Sports. Compressive Support - These upper arm and elbow compression sleeves help improve circulation to joints and muscles to reduce strain, tension and even pain. Breathable Comfort - These compression supports are made with a moisture-wicking polyester/spandex blend, flat seam stitching and non-slip silicone band! 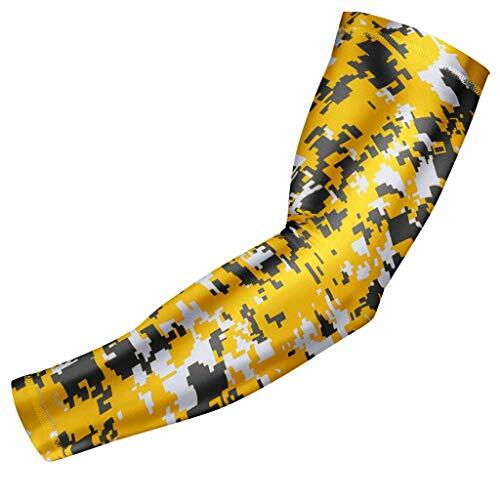 Vibrant Colors & Styles - These girls and guys compression sleeves come in 38 unique colors, like camo, baseball, pink breast cancer awareness and American flag! Trusted Fit & Customer Support - Bucwild arm sleeves for youth and adults are backed by a 100% fit guarantee. If it doesn't fit, we'll exchange it no questions asked. For exchanges simply message us at bucwildsports.com. 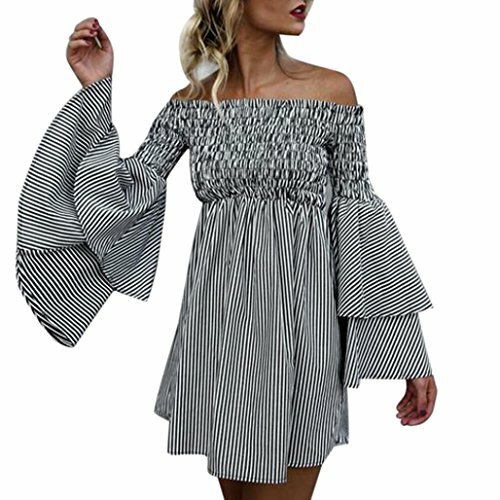 Please have your Amazon order number. Intex Double Quick III S Hand Pump, 14.5"
Intex Double Quick hand pumps offer surprising ease and quality in a portable unit. 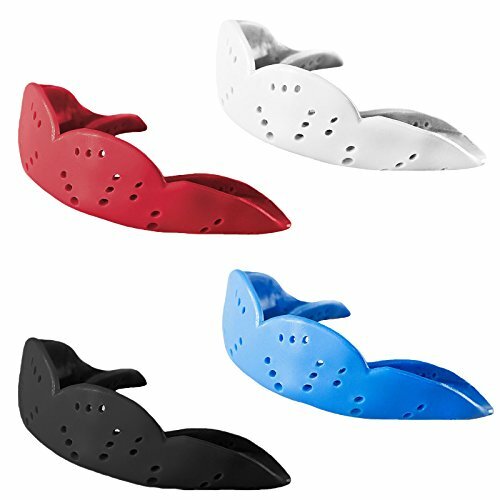 With the ability to inflate on both the up and down stroke, the Double Quick pump can inflate airbeds, boats, pools and many other inflatable items in half the time. 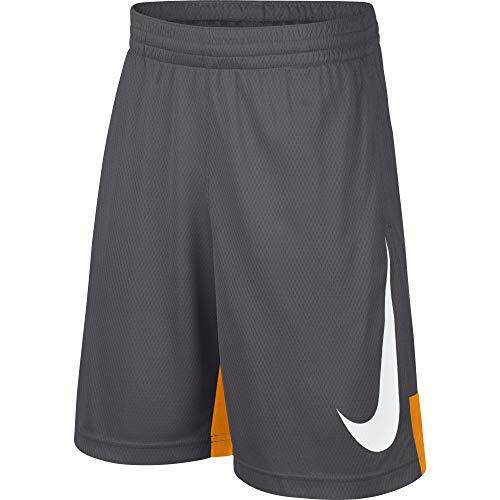 Hit the court in style with the NIKE Boys' Dry HBR Athletic Shorts. Dri-FIT technology and an elastic waistband deliver court-ready performance capabilities while a large swoosh design on the left leg adds an iconic NIKE look. Dear, sports-loving friends, when you are preparing for some ball games, the inflatable needle seems to be a necessary accessory. High quality inflatable needles will let your sport ball games will never be interrupted because of a deflated ball ! Enjoy your favorite sport anytime and anywhere! Made of premium stainless steel that prevents bending and damage, high quality products are sure to last longer and more comfortable. Our needles fit all standard hand pump, ball pump, bike pump, gauges as well as most foot pumps. 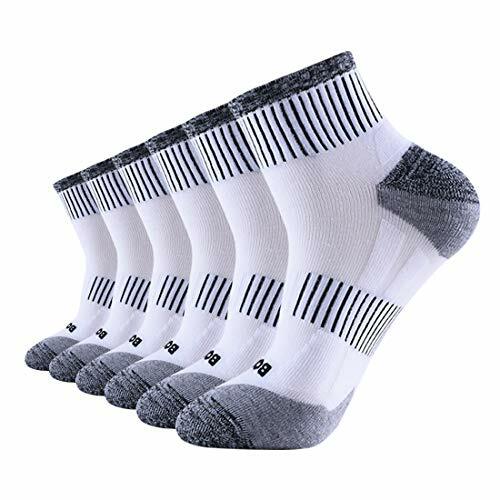 The product contains small items which are not suitable for children under 3 years old. No swallowing. We are committed to providing our customers 100% satisfaction with the products and shopping experience. Please feel free to contact us if there any problems or needs. 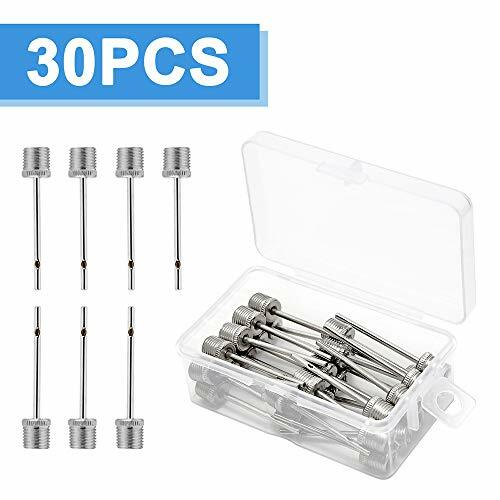 Excellent Quality and Design: The ball pump needles are made of premium stainless steel which is durable to prevent from being bent or damaged . Dual port designed to ensure fast and efficient inflation . Wide Range of Applications: Our air pump needle for balls can be used for a variety of inflatable sport balls such as football , basketball , volleyball , rugby , handball , netballs , yoga ball , etc . Inflate Needles Standard Sizes: Length 38mm, outside diameter 7mm, inside diameter 4mm. Convenience to You: Ball inflation needles packed in a box that can be hung so you don't need to worry about how to place it. You would carry them to anywhere. Your sport ball games will never be interrupted because of a deflated ball. LIFETIME MONEY BACK! 100% SATISFACTION GUARANTEE: Upstone is your best choice. You have absolutely no need to worry about getting a dud product as we promise to return your money if you are not happy with your purchase. Plugs into any standard 110-120v wall outlet. Includes 3 interconnecting nozzles. 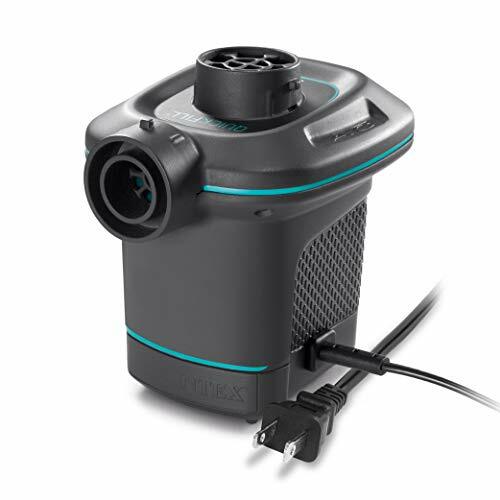 Max air flow: 650 L/min. Cooling arm sleeve is made of 85% polyester 15% spandex,lightweight,breathable and quick dry,moisture wicking material that will keep your arms dry,and your muscles warm. 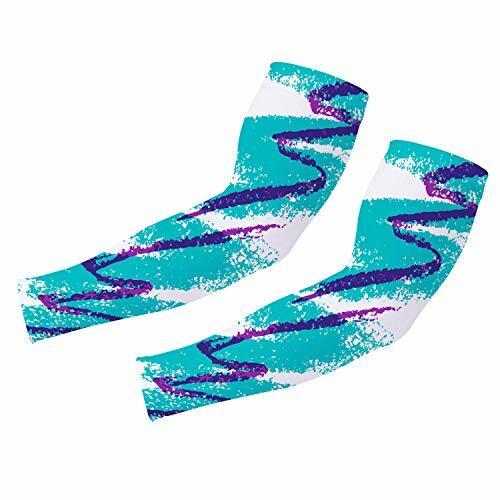 Our sun arm sleeves will keep you comfortable whether you are playing golf,running,tennis,fishing,cycling,hiking,driving,or gardening.It is perfect for every outdoor adventure.